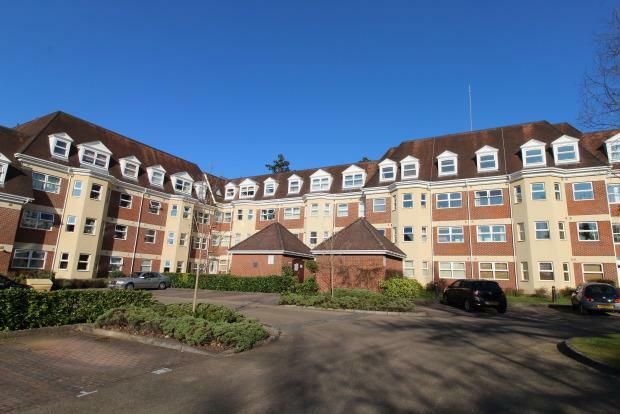 2 Bedroom Apartment To Rent in Camberley for £1,050 per Calendar Month. Located in Camberley town centre, within walking distance to the train station and High Street. This apartment benefits from modern decor throughout, underfloor heating and spacious living.